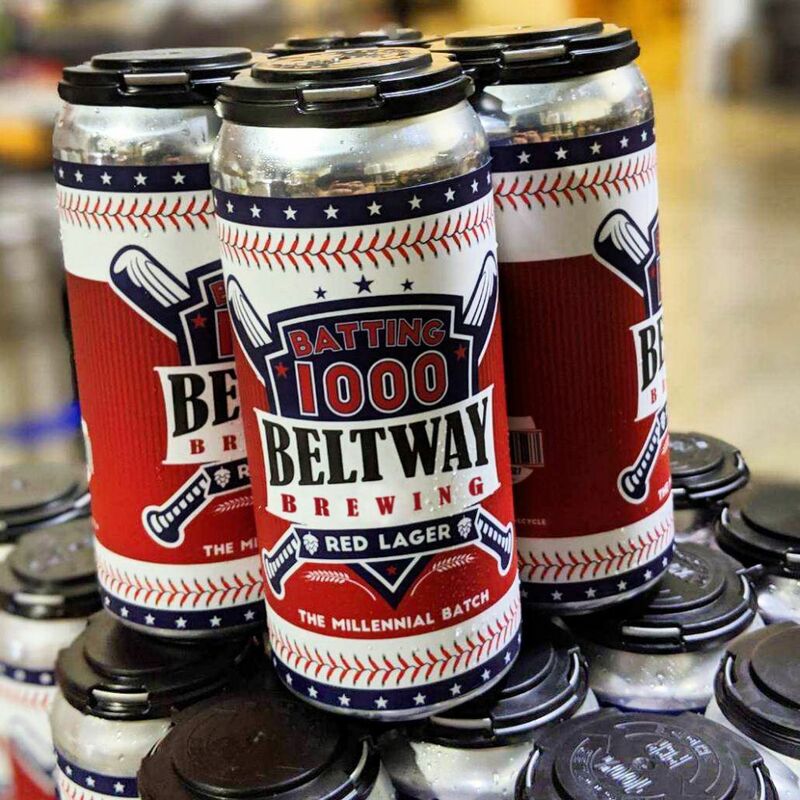 Beltway Brewing Company in Sterling is celebrating their thousandth brew since starting business in 2013 with a special, baseball-themed beer and party. When founder and president Sten Sellier started the company in 2013, he was creating the mold. He had been searching for a brewery that would let him use its equipment for a batch while he was still putting together the funding for his own brewhouse, but nobody had the space. Instead he decided: Why not be the place with the space? 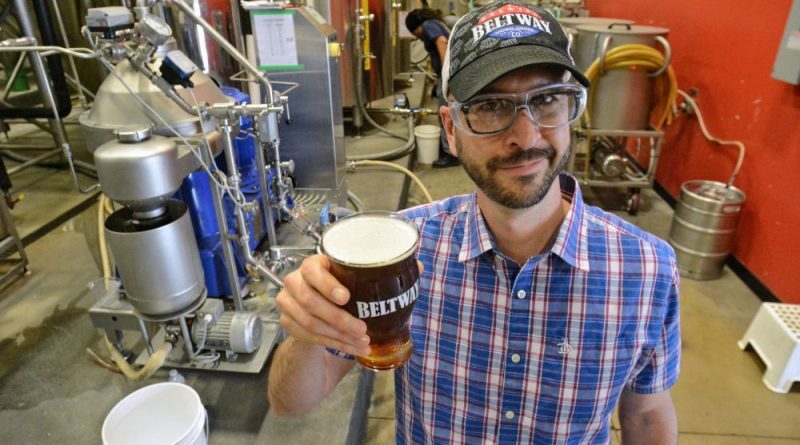 Now, Beltway Brewing Company’s main business is consulting on and brewing recipes for other brewers and breweries. It turned out to be a good idea. This weekend they will celebrating turning over their 30-barrel brewhouse 1,000 times with their new baseball-themed, lagered red ale, Batting 1000. That adds up to more than 7.4 million pints of beer created at Beltway Brewing. In fact, if you’ve toured the brewery scene in Loudoun, you may have already had beer from Beltway. They’ve brewed for many of Loudoun’s familiar breweries, like Lost Rhino, Adroit Theory and Dirt Farm, as well as playing host to a number of collaboration brews with other Loudoun breweries. Their beer has also been a little farther afield—brewing recipes for companies across the U.S. and as far away as Brazil and soon, possibly, New Zealand. The company has also begun dedicating more space to building its own brand, recently signing a contract with a distribution company that means Beltway beers can now be found in stores and taps around Northern Virginia. Batting 1000’s label bears the colors of the Washington Nationals, although a phone call from the team dissuaded Sellier from putting the curly W on the can. He said that was a bummer, but the Beltway crew are still huge fans. The Batting 1000 release party will be this Saturday, April 13 from noon to 9 p.m. at Beltway’s tasting room at 22620 Davis Drive in Sterling. What the Heck Barbecue will be serving food, and Daron Tapscott will be playing live from 6-9 p.m. Learn more at beltwaybrewco.com/batting1000.